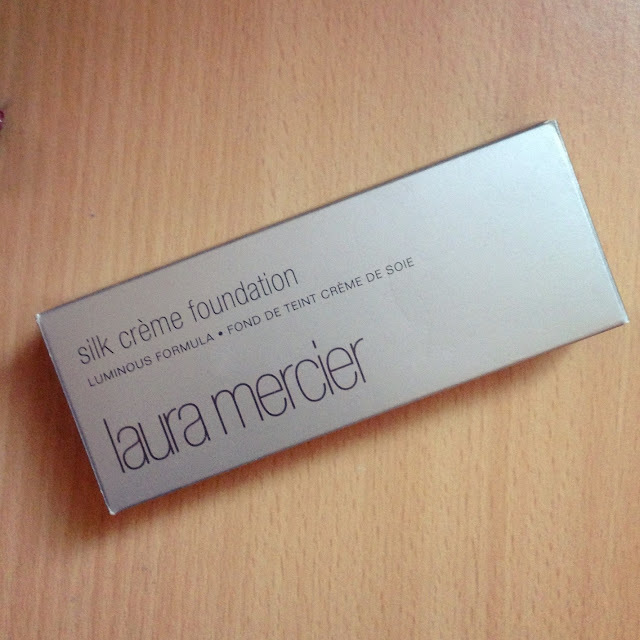 I’ve been itching to get my hands on the silk creme for so long, so I took a chance and put it on my Christmas beauty wishlist. Turns out that Santa saw it and I opened this with a huge squeal on Christmas morning. I hadn’t even been into a store to see this, but after looking through a number of blogs, I decided to try beige ivory, and I find it’s a brilliant match for my skintone. 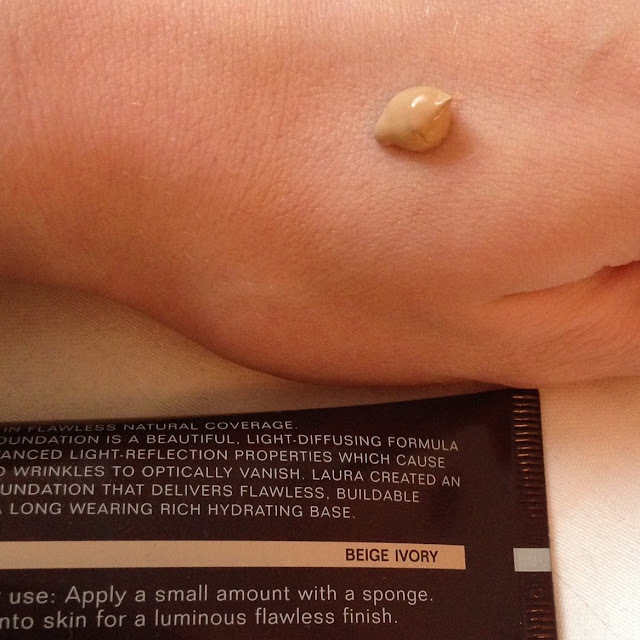 A similar colour to the Rimmel Wake Me Up Foundation Ivory shade, not too white yet not orange in any way. I apply this with a real techniques buffing or expert face brush and the coverage is lovely, about medium I would say. Not entirely covering, yet not too sheer. Sometimes I feel that I need to reapply a tad more over the apples of my cheeks which are naturally more pink, but after it has been applied the finish is so flawless and perfected. I usually use this just for evenings out now as the price tag is quite substantial if I was to use it every day, plus there isn’t a huge amount in the tube. 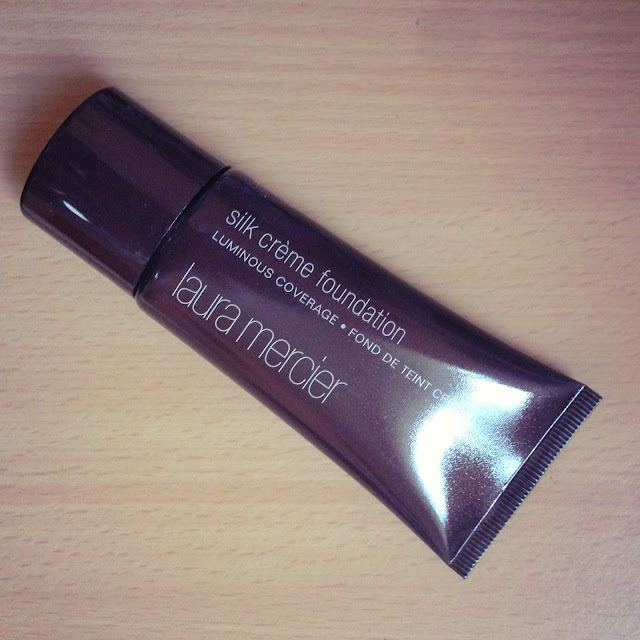 Yet I absolutely love this foundation and I will be buying it again when it runs out.